UNO’s Department of Biology has two affiliated preserves, T.L. Davis Preserve and Turkey Creek Preserve. While each of these preserves differ in availability and coordination of use, they all provide important resources relevant to UNO’s teaching, research, habitat, and community outreach objectives. See Nature Preserve Consortium for more information. T.L. Davis Preserve is a 10 ha (25 acre) preserve along the Elkhorn River that supports a gradient of remnant ecosystems from Loess Hill Mixed-Grass Prairie and Savanna on hilltops to Eastern Deciduous Forests on lower slopes. Management of T.L. 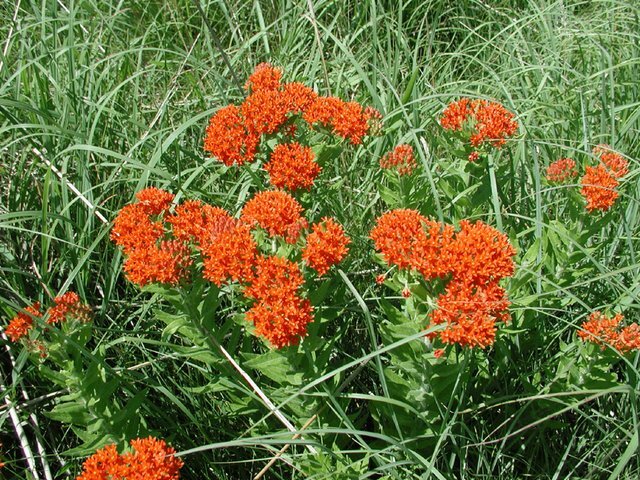 Davis Preserve is the responsibility of the Department of Biology although ownership is with the University of Nebraska Foundation. Turkey Creek Preserve is a 370 ha (915 acre) preserve situated along the hills adjacent to and west of the Missouri River floodplain that supports a diversity of ecosystems, from restored tallgrass prairie and savanna, to woodlands, including lake and creek habitats. 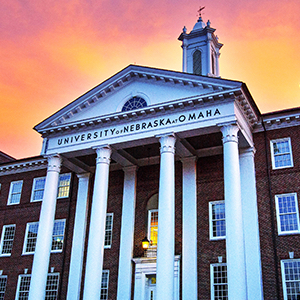 UNO collaborates on Preserve management with faculty serving on the Charitable Foundation Board and in the position of Preserve Director. Details of availability and use of affiliated preserves is described on individual preserve web page (see links above). UNO's Glacier Creek Preserve, the location of The Barn at Glacier Creek educational and research facility, is variously affiliated with both T.L. Davis Preserve and Turkey Creek Preserve. 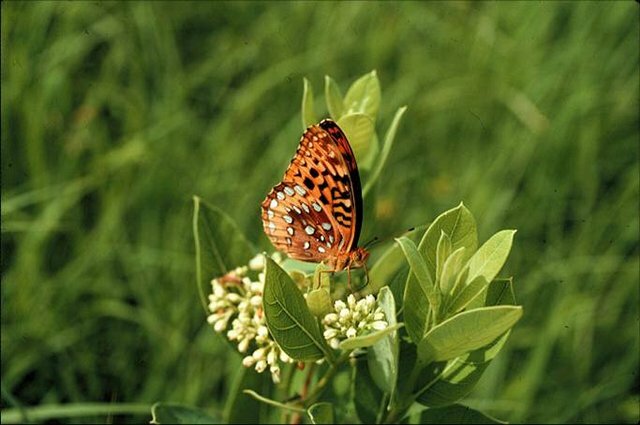 Together, these preserves offer a diversity of habitats ranging from restored and native prairie to savanna to forest and from river access to creeks to reservoir lakes. See the individual site pages for conditions for use.